The real essence of Bali is in these three words – Eat, Pray ,Love. Bali offers unique food , it has a spiritual side to it that leaves you inquisitive and people are so loving and kind that you feel the true presence of love. Being a vegetarian I have always had this hitch of not going to south-asian countries. I some-how thought I won’t be able to survive as it will be all about meat and fish and curries with seafood. But that was me , before visiting Bali. Bali has changed my perspective. 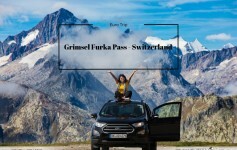 You must be thinking – How ? For starters , in Bali not only will you find authentic cheap local fare but plenty of dining options ranging from a casual cafe brunch, to upscale raw food restaurant , each thriving from local fresh ingredients where you can feel that freshness in the food! Plus regardless of your budget, it’s possible to have something different and exciting every meal. Yes it is not just veg sandwich , veg pizza or french fries , you can have actual delicacies. It is one of those rare destinations where I enjoyed food and hospitality more than anything else. 8 days and practically every meal in a new restaurant. Some were misses , but some left me speechless. From Seminayak to Labuan Bajo to Ubud , I tried different restaurants and cafes and here are my few recommendations. 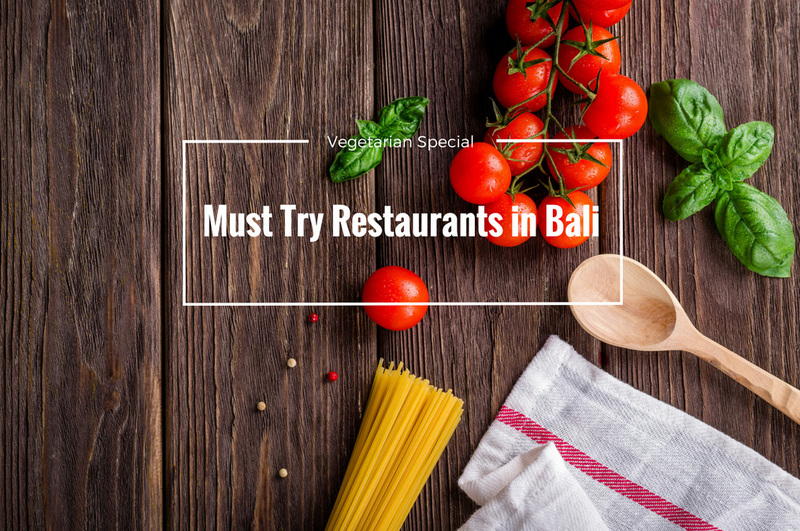 My list of “Must try restaurants in Bali ” – specially for vegetarians. If there was one restaurant that you must try in Seminayak , it has to be SistersCafe. The best breakfast place I have ever been too. 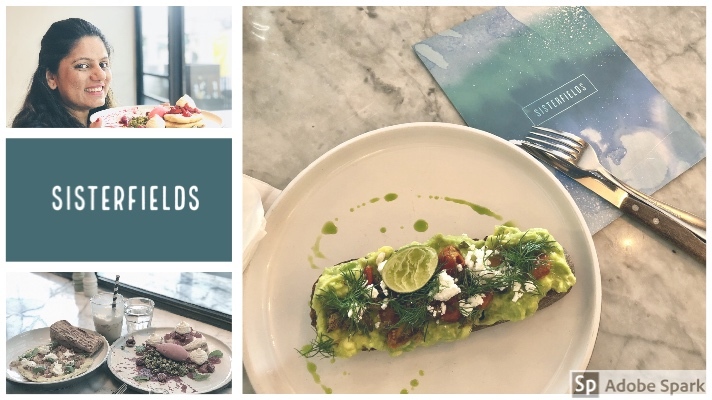 Located in the heart of Seminayak ( Boutique area ) , Sisterfields provides a quiet and ecletic ambience to enjoy breakfast, lunch ,dinner alongside a wide selection of coffees and juices / smoothies. There are few things that are an absolute must – Coconut & Goji Berry Bircher Muesli , Pancakes & Red Berries and Smashed Avocado. Try these and then tell me if this was not the best breakfast everrr….. Note – This cafe is quite popular so there may be a long line if you come during peak hours. We visited this cafe twice at around 8-9 am, and thankfully both times we did not have wait . We had an itch to try Pan Asian cuisine n I am so glad we tried it in Chandi. 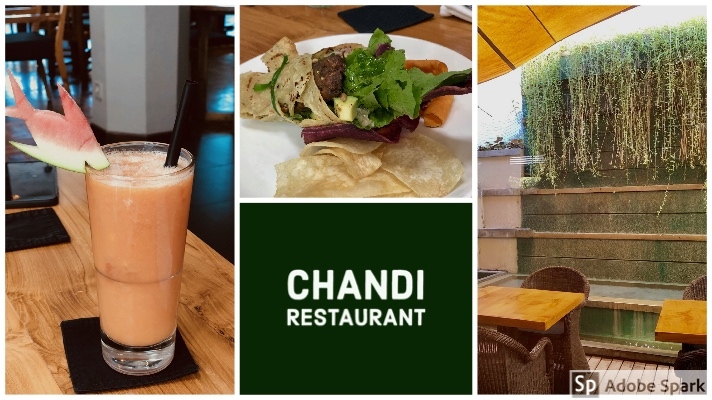 The thing that makes Chandi different from similar restaurants serving Pan – asian cuisine like Bambu and Pearl is that they make the sort of fine food you want to eat every day, not just once during your holiday. The restaurant is pleasant and spacious, the service elegant and the mojitos are the best in town.The restaurant strives to get the local produce and organically grown greens and its menu serves all the different diet lifestyles; vegetarian to vegan and including gluten free meal options. Manhar had only one mission in Bali , try as many Acai bowls as possible. And if you are in Bali – Nalu Bowls is the defacto choice. Nalu Bowls is the oldest and first smoothie bowl shack in Bali . Everything is made from fresh local ingredients and they even bake homemade Granola fresh everyday. So if you have some sweet craving and you do not want to feel guilty – head to Nalu Bowls and enjoy their recipes that will leave your tastebuds tantlised. OMG … So yummmmm…. Since the whole concept and culture Of this place revolves around surfing , every bowl in the menu is named after a wave:) Intrigued?? 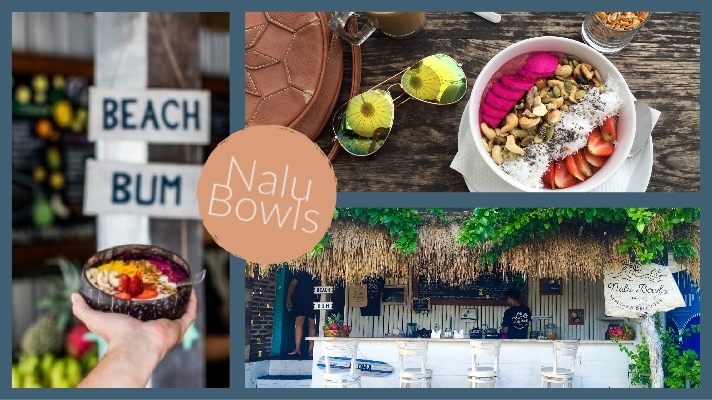 To ease your curiosity , Nalu Bowls is located at several locations in Bali – so you do not have to travel too far to enjoy this bowl OF heaven . Labuan Bajo is a small island as compared to Bali and hence the choices are a little restricted. 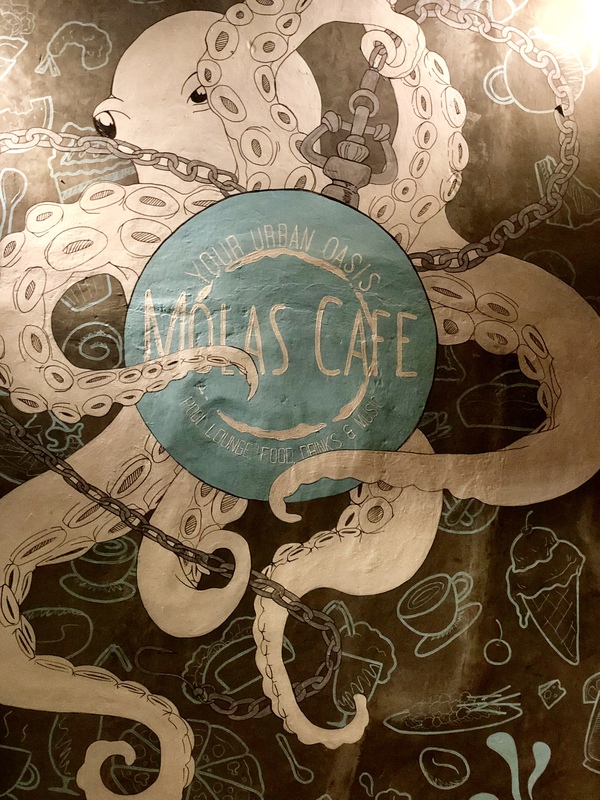 We spent a nite in Labuan Bajo as we were visiting the world famous Komodo Island and stumbled on this gem of a place , Molas Cafe. Molas cafe is a hotel , pool lounge , restaurant and a amphi- theatre all in one. Located in the heart of the town , this place provides an oasis of relaxation and entertainment for tourists. Good Food, Fresh drinks, Nice Music, Swimming pool, billiard table, spa, traditional dance, cinema nights,- What else do you need. This restaurant also hosts some social cultural events like Manta talks from marine megafauna foundation, or showing short animation indonesian movies, local traditional dance and more. All in all , if you are in Labuan Bajo , do visit this place – You will Love it. Note : This restaurant is pretty popular among the locals so its better if you book your table beforehand. Ubud has such a pleothera of restaurants and the hardest part is to decide – Where do we eat next ? What did we miss? The food in Ubud is absolutely mind blowing. 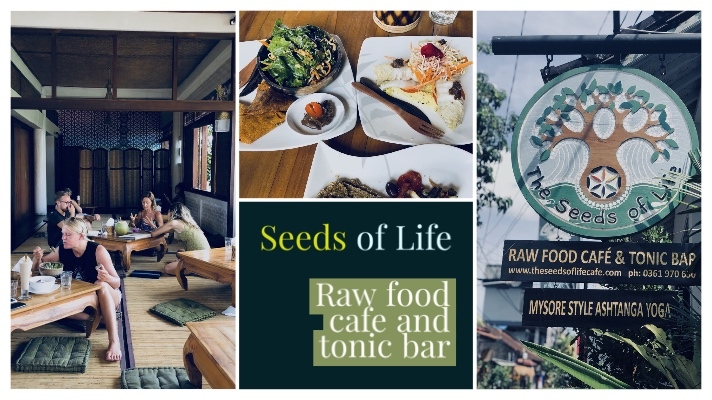 Now you must have heard that Ubud is vegetarian heaven … take a step further and enter into SeedofLife restaurant – it is a Vegan Mecca. Actually not just vegan , Seed of life is raw vegan restaurant which means nothing is cooked above 40°C-48 °C (118 °F).Now imagine the creativity of the chef to create a whole menu out of raw vegan dishes and trust me each one of them is sooooo yummmmm. Now being a non vegetarian you must be thinking , this is not the place for me but trust me – try their bacon and egg burrito and I am sure your tastebuds will go crazy. For vegetarians , oooh mannn too many things to recommend – SOL Bowl , Veg Wrap, warmed Gnoccis, Aloe Vera Sashimi Plate … I can go on n on … But my absolute favourite – Hobak Roll over Bibimbap. Their tag line says it all – ” Hands Down The Best Acai Bowl Money Can Buy !” and trust me every word of it is true. 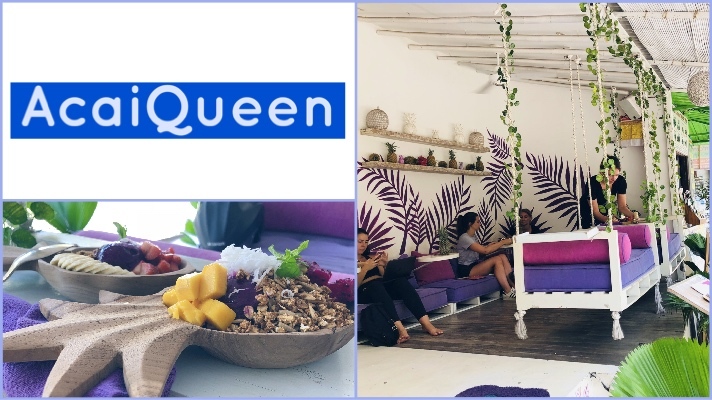 Tucked in an alley in main market in Ubud , Acai Queen offers Acai bowls , shakes and some snacks like avocado toasts , but if you are planning to go there , let Acai bowls be your sole aim. They have a predefined menu but also the option to make your own. Presentation itself is going to take your breath away. The place is a bit small , offers wifi and you can enjoy your acai bowl on a swing. Acai Queen is slightly on an expensive side but it is definetly worth trying. Note : AcaiQueen and Seed of life are next to each other. You find one , you will not miss the other one . We stumbled upon watercress after an exhausting and tiring day of chasing waterfalls. This place was a super trendy café that served up some delicious avocado toasts and had strong coffee for a much needed day of fighting sore legs and tiredness.The cafe is all open air and has an upstairs and downstairs seating. Even though we had our dinner at this place , Watercress is known to be a breakfast paradise. 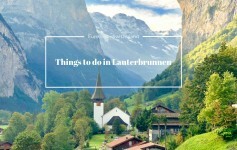 If you are lucky , some evenings you can enjoy acoustic music and live bands , couple this with amazing cocktails and food – this place is definetly a must try. My recommendations for Watercress are – Sprouted Goodness , Vanilla Coffee Frappuccino and Pesto Zucchini Pasta. Most people plan their first trip to Bali for the sun and beaches but I would definitely go back for the amazing food. If you happen to be in any of these restaurants , I will love to hear your experience. 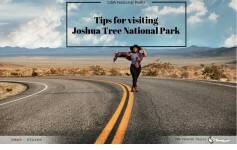 Any recommendations for my next trip are really appreciated as well . 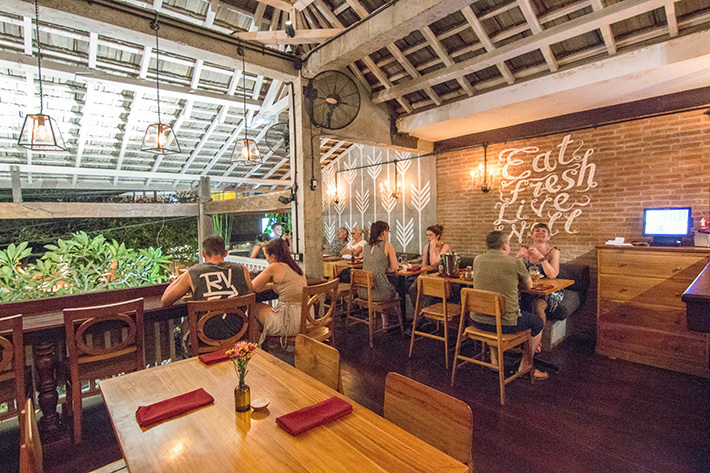 Do share in comments below your favorite restaurants and cafes in Bali . 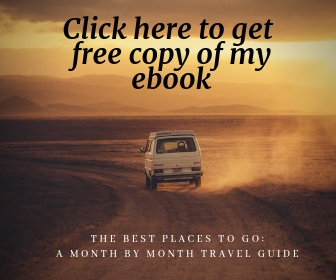 Other than the food options, if you are looking for perfect Itinerary for bali – find it here . Thank you so much for stopping by.